Mary Beth (RYT-200, RCYT) began practicing yoga in 1994 at the invitation of her neighbor. That was the beginning of her journey with yoga and what a joyous journey it has been. Mary Beth has a BS in Psychology, Child Development and is an Early Childhood Educator, so it was a natural process to join together her passions - teaching children and yoga. For over 10 years she taught in private schools, Head Start, and with Child Find. Mary Beth took (lots of) time off for her kids and slowly started back to work again as a Professional Organizer. When the opportunity arose to teach kids yoga, she came full circle. 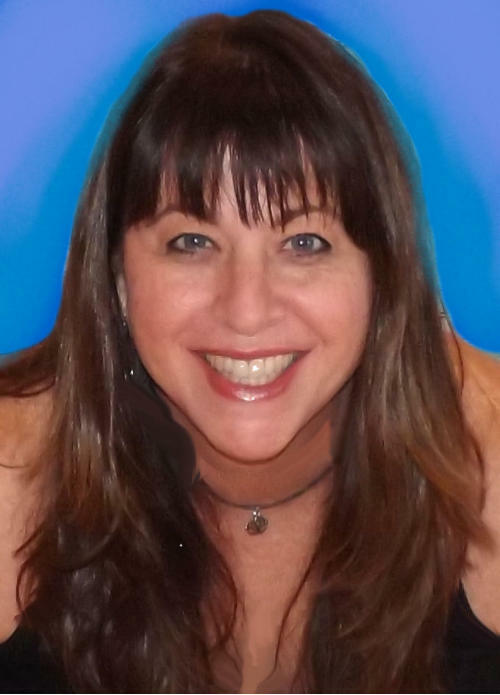 Mary Beth is now teaching yoga and mindfulness full time to children pre-K through teens. She has also expanded into adult classes, Reiki and individual restorative yoga. Mary Beth’s teaching is influenced by several styles to include Hatha, Iyengar, Kundalini, Restorative and Yin. She infuses all of these with lightness and joy. by Mary Beth Quick and Corinne Krill.